Hello! 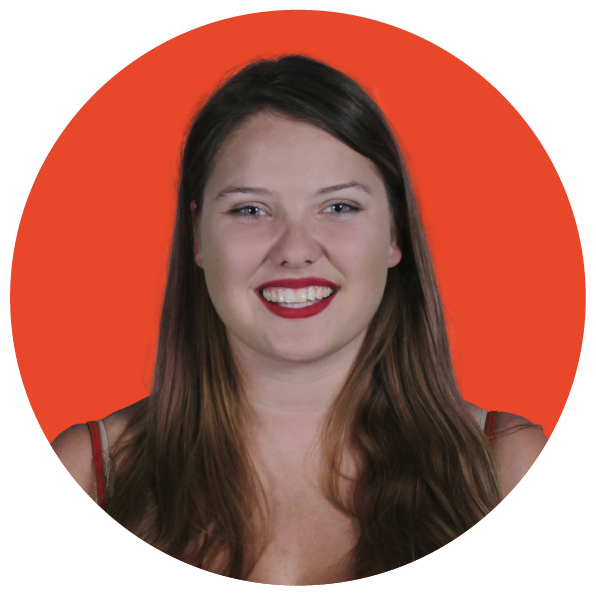 My name is Emily Harrison and I am your VP Student Communities for 2018/19. As part of my role, I oversee the representation and support of Postgraduate students. However, I do not do this alone! 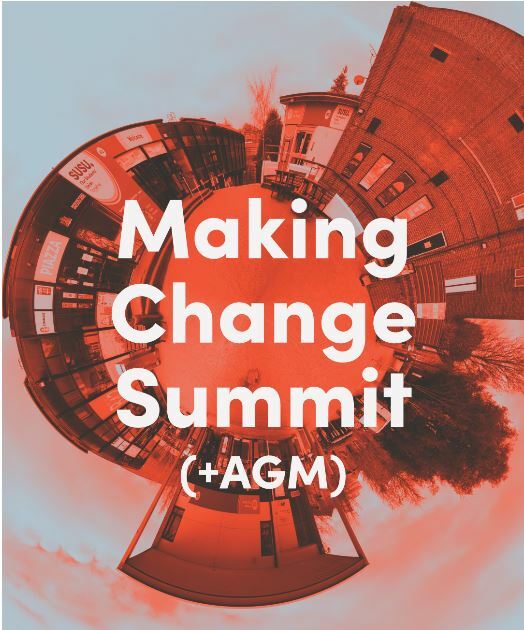 We also have elected PGR reps and a Postgraduate Committee who help provide feedback about what students want and help to deliver PG events and activities. 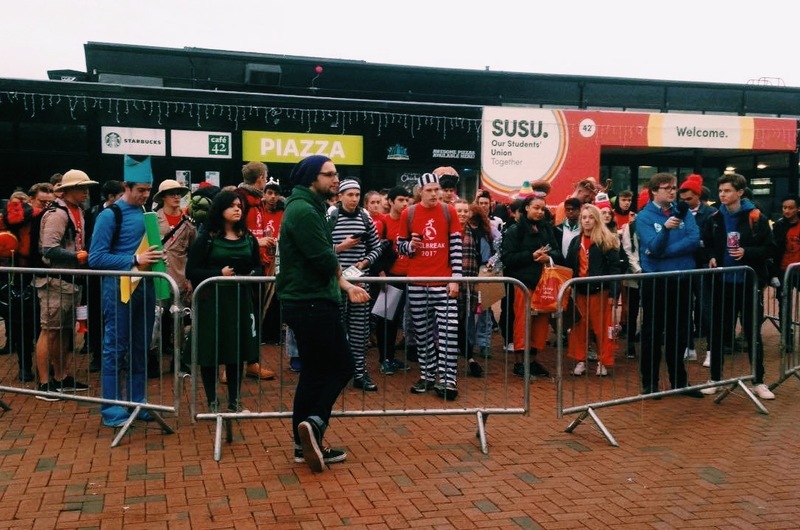 This blog post is intended to be a bit of an update as to my current progress on a few projects, and what you can expect to see from the Students’ Union in the next few months. 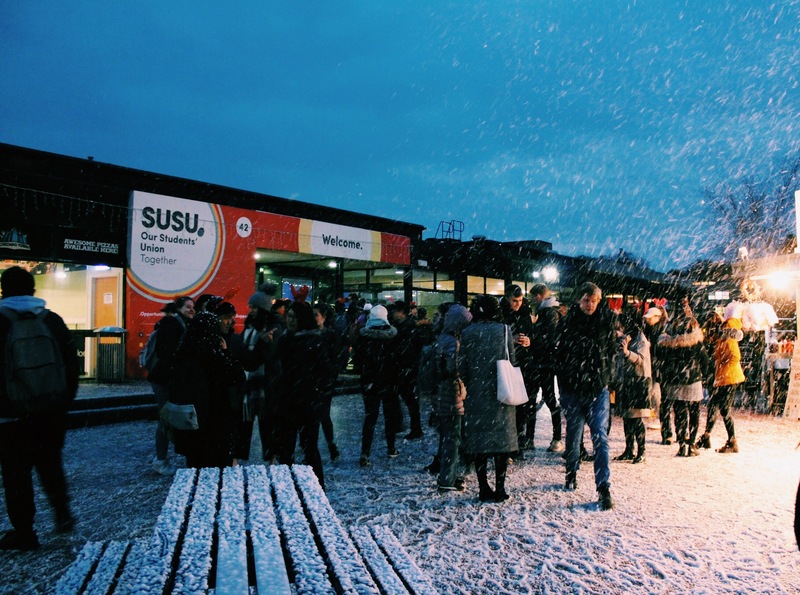 An ice-skating rink is coming to SUSU’s Redbrick. The ice rink will be open on the Redbrick from Tuesday 04 December through to Saturday 08 December and also available throughout the evening at The Christmas Ball. Sessions will be 45 minutes long and will run from: 14:00 to 21:00 Tuesday-Friday and 12:00 to 18:00 Saturday. 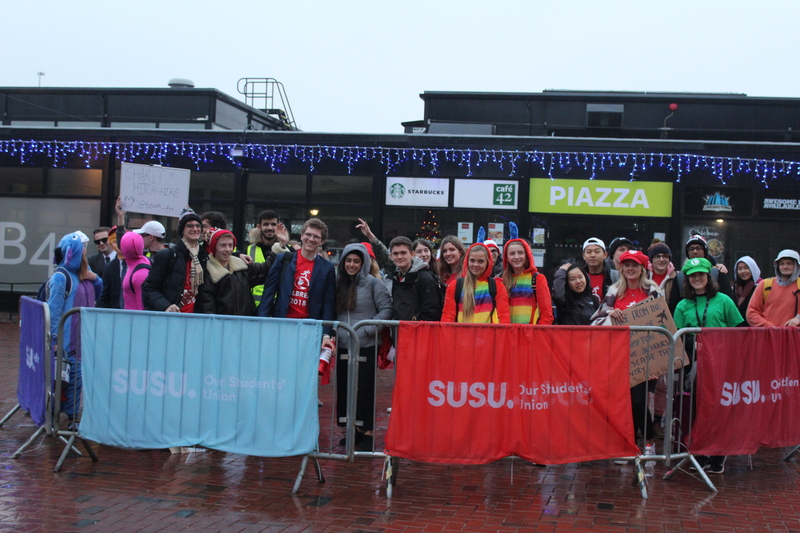 Sessions cost £4.50 + 50p Booking Fee and will be available to book via the SUSU Box Office, online and at reception. 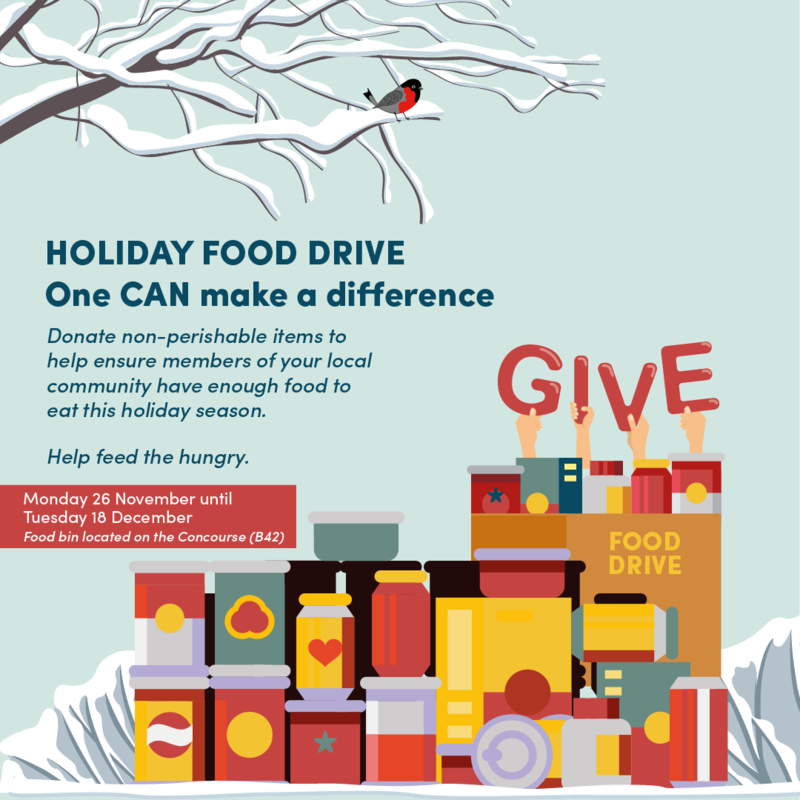 Children are welcome to take part. Drink Punk. Join the revolution. Independent craft brewer, BrewDog, is bringing it’s craft beer revolution to the Redbrick right here at Southampton next Tuesday 27 November 2018, between 12:00 – 19:00, and students will be able to grab a FREE can of Punk IPA! 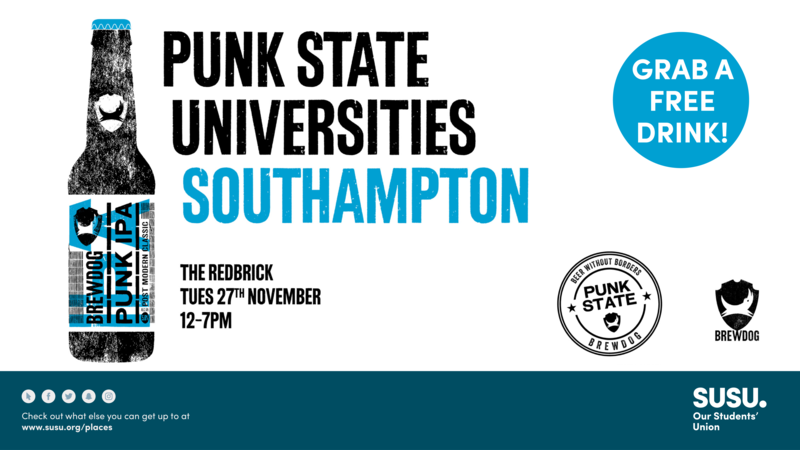 This event declares the University of Southampton Students’ Union as a Punk State University! BrewDog have previously announced Punk State cities in the UK to be Manchester, Bristol, Birmingham, Liverpool, Edinburgh, Aberdeen and Sheffield, but we are the first University to receive this status!